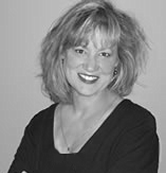 Dr. Cheri Collins attended the Manhattan School of Music on full scholarship and was one of two freshmen violinists chosen that year to study with Raphael Bronstein. 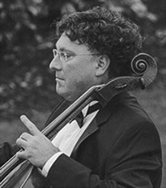 After graduation, Dr. Collins played first violin in the São Paulo Symphony in Brazil, the Florida Orchestra in Tampa, the American Chamber Orchestra, and has had a varied and successful freelance and teaching career in the Northern Virginia/Washington D.C. area for the past thirty years. Ms. Diana Chou began her cello instruction at the age of four with Emily Hall through the Buffalo Suzuki Strings institute. She rose quickly through the levels and was playing with the advanced touring ensemble by the age of 12. 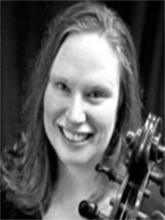 Her solo orchestra debut was with the Orchard Park Symphony in 2000, playing the Lalo Cello Concerto. In the fall of 2014 she performed the Vivaldi Double Cello Concerto with the Fairfax Chamber Players. In March of 2016 she performed the Elgar Cello Concerto with the Manassas Symphony Orchestra. 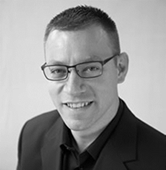 Dr. Wolf is a percussion educator and performer in the Northern Virginia/Washington D.C. Metro area. 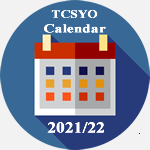 Along with his position as Director of Percussion for TCSYO, he serves as the Percussion Director James Madison High School and McLean High School where he teaches the Percussion Class, directs the Percussion Ensemble, and oversees all percussion activities for the Marching and Concert Ensembles. as Director of Chamber Music for the 2018-19 Season! John Kaboff, B.M., M.M., studied with Janos Starker at Indiana University as well as Jacqueline DuPre’s teacher, William Pleeth, at the Holland Music Sessions in the Netherlands and at the Britten-Peers Summer School in England. In addition to serving as Mr. Pleeth’s teaching assistant, he studied at the International Academy of Chamber Music in Kronberg, Germany, with Arto Noras.